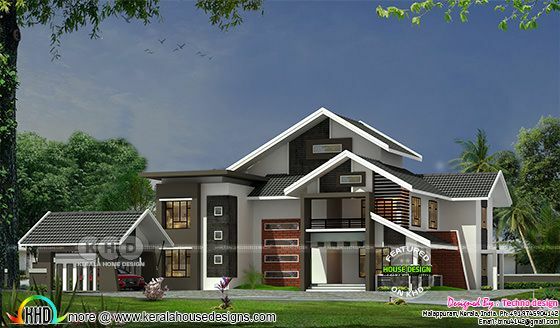 2375 square feet (221 square meter) (264 square yards) 4 bedroom ultra modern sloping roof house. Design provided by Techno design, Malappuram, Kerala. First floor area : 865 sq.ft. Total area : 2375 sq.ft. 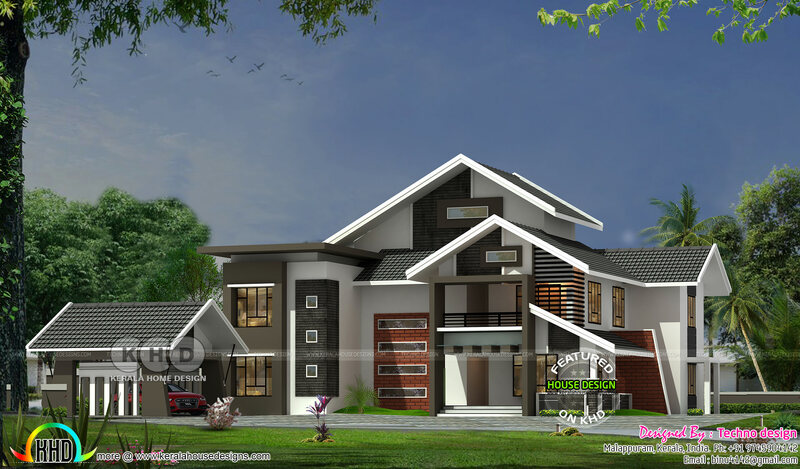 0 comments on "2375 sq-ft 4 bedroom slanting roof"